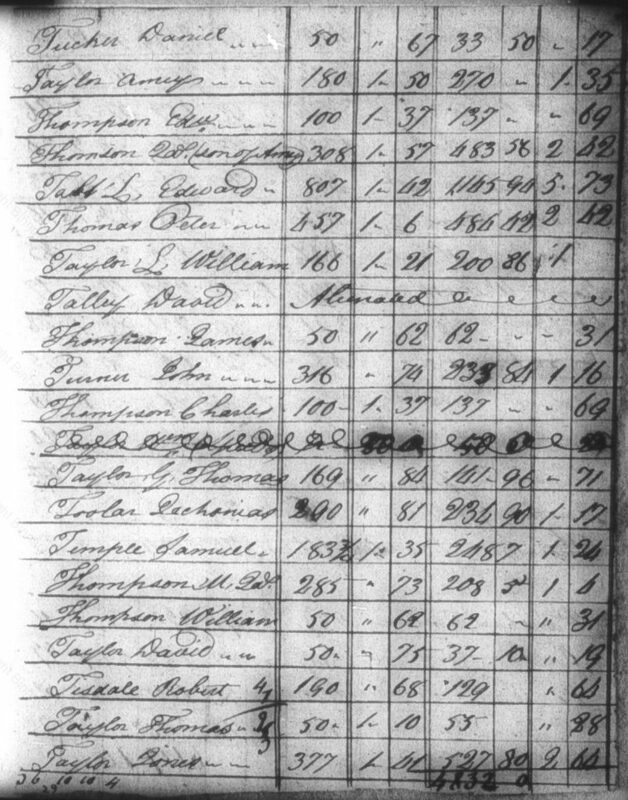 How To Research Around the 1890 Census Record Loss - Part 5: Taxes | Are You My Cousin? 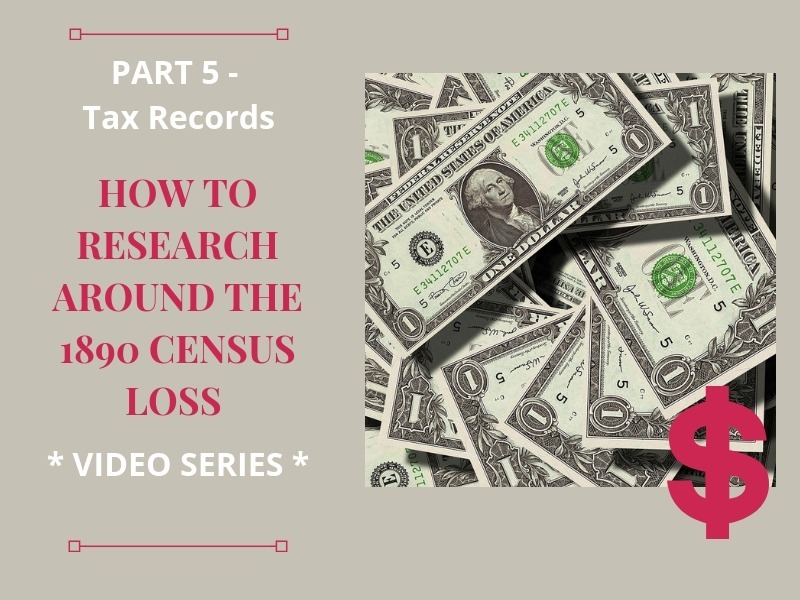 Today I am talking about using the tax records of our ancestors in this 5th video of this 8-part genealogy video series. 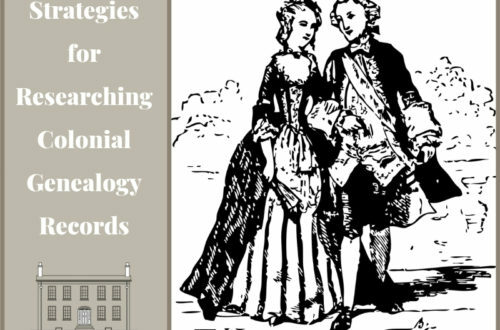 Let’s Talk Ancestors & Taxes! When your ancestor had to pay taxes, a record was created and that’s a glorious thing. Unfortunately, there are very few identifying factors on these documents beyond “John Smith paid $40”, but with a little detective work, you can track your ancestors. 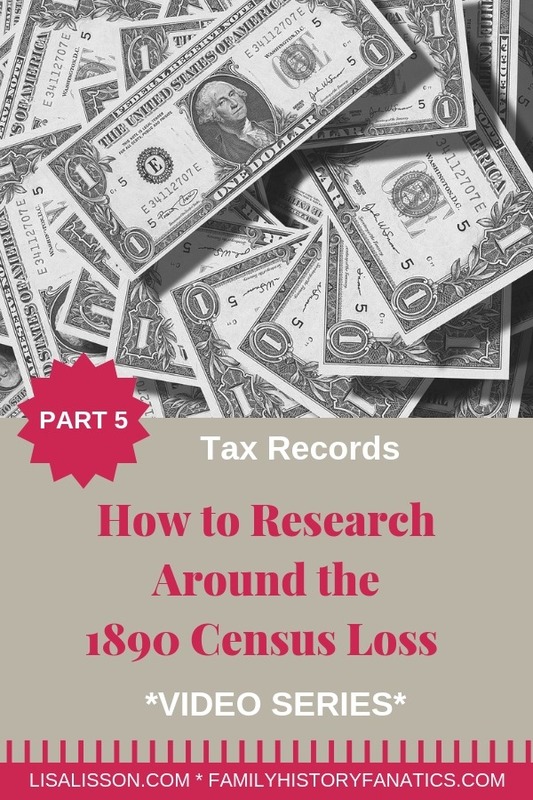 As a bonus, tax records can record an ancestor’s presence in the county year by year as opposed to just every ten years like a federal census. So, these records, where available, are a great bridge over the 1890 gap. 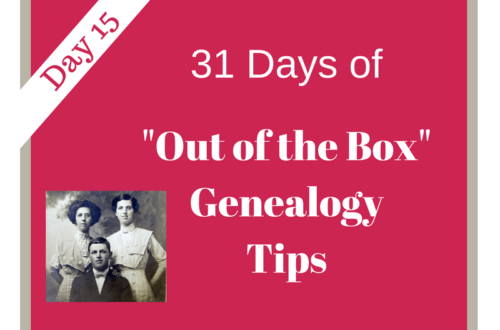 Know the tax law as it applied to your ancestor in that particular location and time. In other words, you must know what the record is and is not telling you. This will help you avoid making mistakes in your analysis of the record. Just because your ancestor is not found in a tax record does not mean he was not there (or that he was dodging the tax collector!). For example, in 1790 North Carolina, white males over the age of 21 were required to pay a poll tax. If your ancestor was 20 years of age, you will not find him in the list. By 1801 in NC free white males over the age of 50 were not required to pay the poll tax. 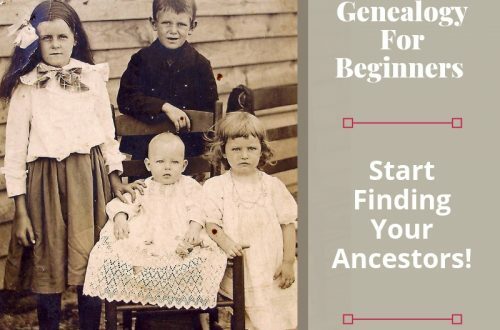 If your ancestor was 55 years old, you will not find him on the list. Just where do you find tax records? Are they online? Offline? Sometimes you will be able to find tax records online, but most tax records are not online. Check for online tax records in a state archives digital collection. Some states do have older tax records online. Ancestry.com, FindMyPast and MyHeritage all have tax record collections online. Tax records not online can be found at the county courthouse or state archives. Sometimes counties retained the original tax records and sometimes they sent them to the state archives. Call ahead of time before making a special trip. 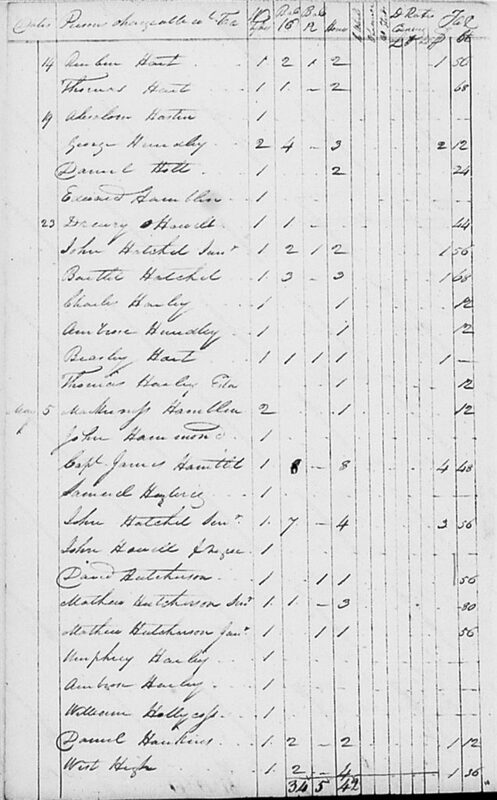 The Digital Public Library of America and Internet Archive also have tax records. Now about those tax laws…..
Laws on who and what was taxed varied from jurisdiction. Often who and what were taxed are included at the beginning of a tax book or tax list. You can also check the tax heading columns to determine what and who was taxed. In the next and 6th video in our series we will explore our ancestors in the newspapers.